Right next to the historic city centre of Antwerp, a brand new residential quarter – Nieuw Zuid or ‘New South’ – will be developed. There, the integration of living and working will become reality. 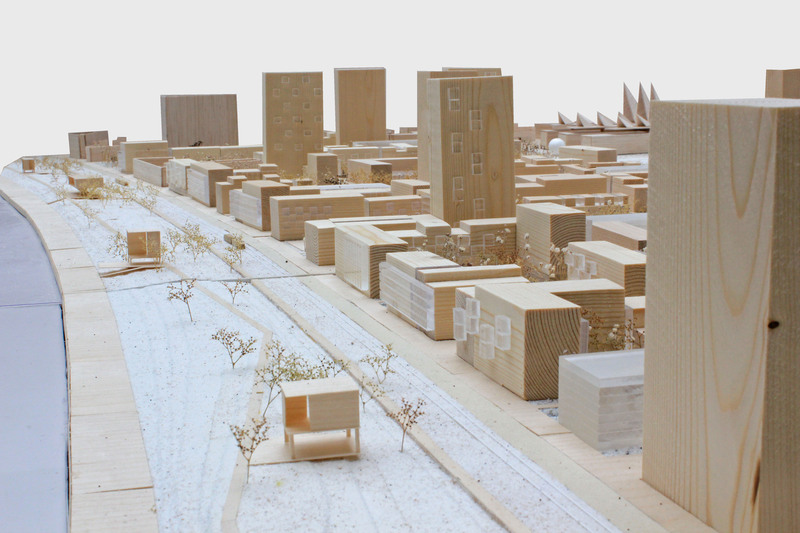 Works for this ambitious and multifunctional project are scheduled to start in 2013. This former railway yard will be turned into a high-quality neighbourhood. The 70 ha large area, which today is vacant for the largest part, will comprise of housing, local shops, public facilities and offices. The finishing touch will consist of a park with a surface area of over 15 ha. 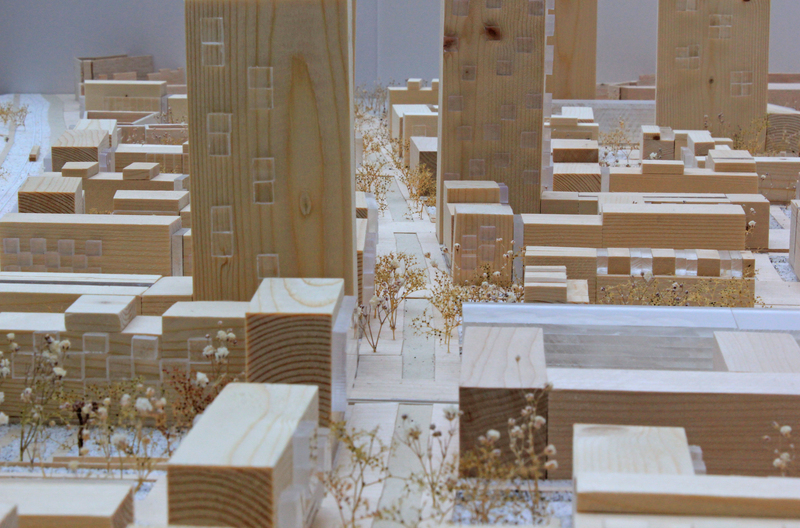 Sustainability will be a key element in the development of Nieuw Zuid. 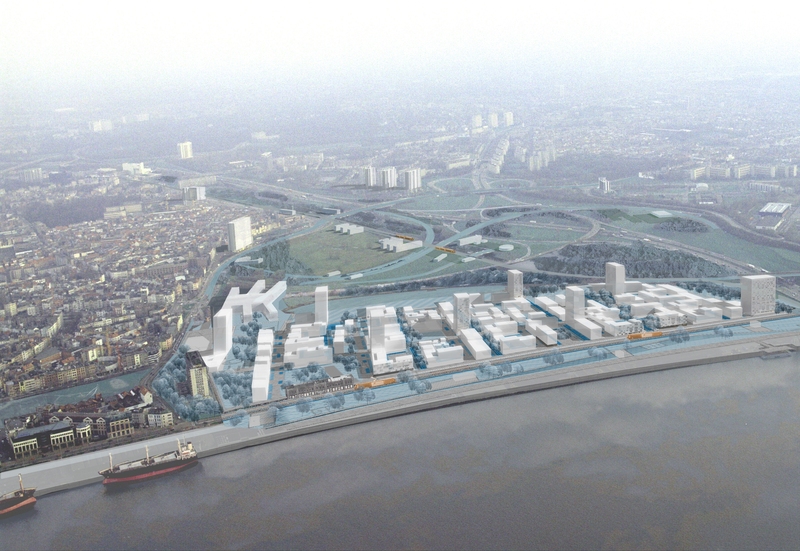 The focus on water-, energy- and waste management displays the ambition to develop Nieuw Zuid as a best practice example of sustainable urbanism. The implementation of a district heating system on renewable energy sources, possibly in synergy with its environment, is currently being studied. 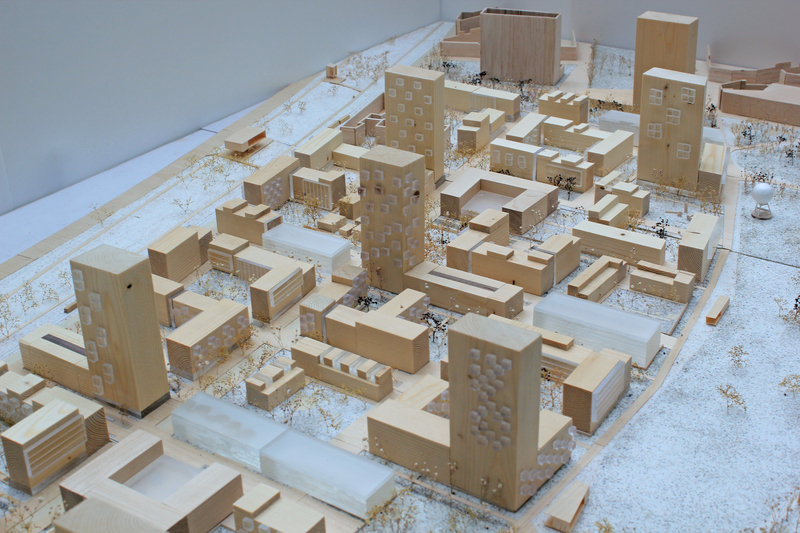 - First large-scale development in Antwerp following passive house energy levels. - Possibly first implementation of district heating network in Antwerp, as first step in developing city-wide network in the long term - Looking, under the direction of city of Antwerp, for a model of cooperation with private developer (on building- and site level) and third parties (on site level for implementation of district heating) Project team:	Private market development initiative in close collaboration with the city of Antwerp and AG Stadsplanning Antwerpen. ° cooling: only passive cooling in residential buildings, in offices cooling demand restricted to maximum 15 kWh/netto m².year ° renewable energy: roofs or other building parts are where possible equipped with photovoltaic panels or other technologies for the production of renewable energy ° each building and unit within is equipped with smart digital meters ° each building will be equipped by the district heat net company with a supply set with heat exchanger for connection to the district heat network. The private developer pays a connection fee to the net company worth the supply set with heat exchanger and the saved cost of natural gas net construction and connection.